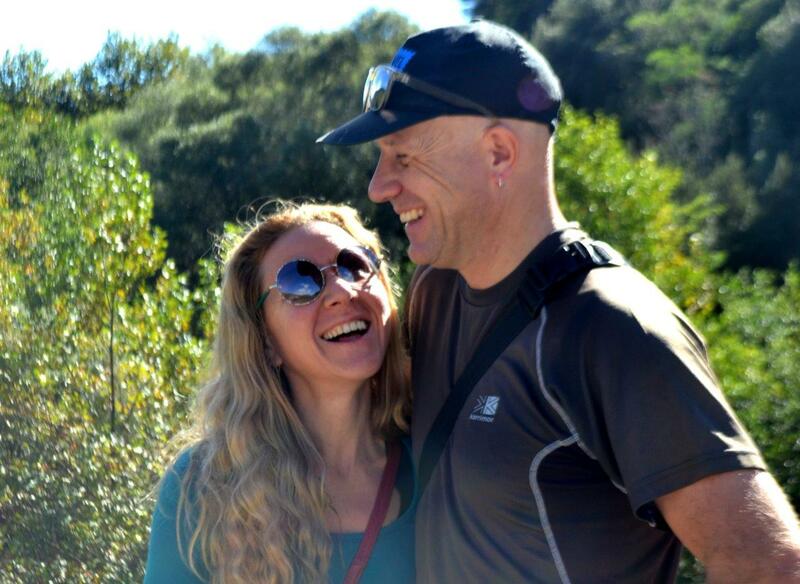 Vanessa and Dave are a Greek / English couple, currently living in Athens. In a story almost too good to be true, they met at a travel bloggers’ conference in Athens in 2014. Seriously! Since then, they have spent a lot of time exploring Greece together, as well as travelling to other parts of Europe. Their future plans revolve around finding the perfect balance between work and travel. Vanessa was born and raised in Athens. One of her first holiday memories as a child, is observing tourists and wanting to be “like them” one day. She lived in London for several years, and has travelled to many European countries, the USA, Latin America and the Middle East. Having studied Statistics and Social Research, she has an ongoing interest in contemporary social issues. Vanessa enjoys walking, food, music, art, languages, and exchanging opinions with others. Her hobbies include yoga, snorkelling and – much to Dave’s delight – cooking! Dave is from Northampton in the UK, and now lives in Athens. He has travelled all over the world during the last 20 years, mainly by bicycle. Having cycled from England to South Africa, Alaska to Argentina, and Greece to England, he’s given up counting the miles! 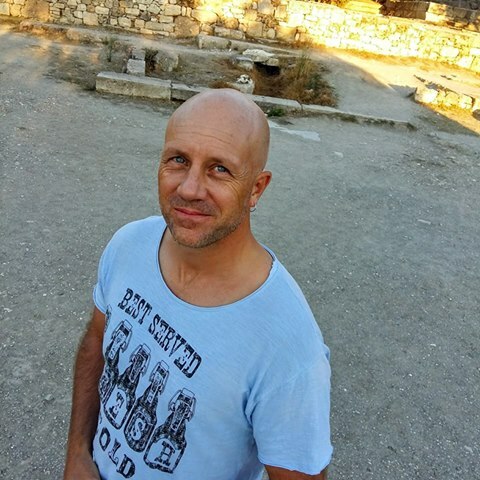 When not writing articles for Real Greek Experiences, he blogs over at www.davestravelpages.com, is a freelance writer, social media manager and internet marketer. He loves Greek beaches, Greek weather and Greek food – especially cooked by Vanessa! 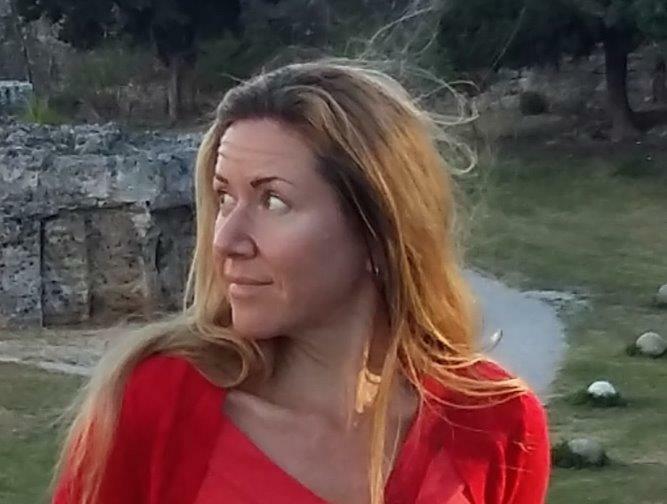 Real Greek Experiences combines Vanessa’s knowledge of Greek culture, and Dave’s passion for travel. 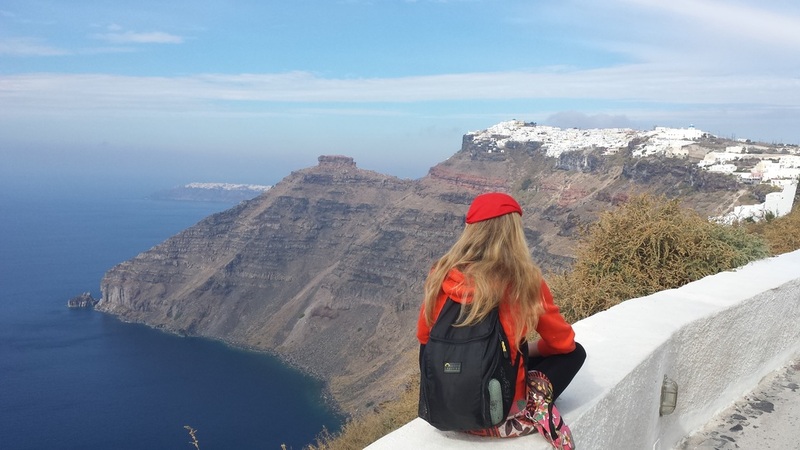 Vanessa and Dave offer their own unique perspectives as a local and an expat, giving you a fuller picture of Greece. See popular tourist destinations in Greece in a new light. Discover off-the-beaten-path locations only the locals know. Learn about the culture and traditions that are unique to each area and island, and what ‘Greekness’ really means. From what to pack, to where to go, Real Greek Experiences provides inspirational insights and practical advice to help you plan your holiday in Greece. Take a look at the menus above, and choose which subjects interest you the most. If you can’t find what you are looking for, then contact Real Greek Experiences at realgreekexperiences@gmail.com. You can also get in touch through our Facebook page, or check our Pinterest account. Enjoy Greece like a local with Real Greek Experiences!